Damijan Močnik is among the most performed contemporary Slovenian composers abroad. His music is performed worldwide by professional and top amateur choirs. 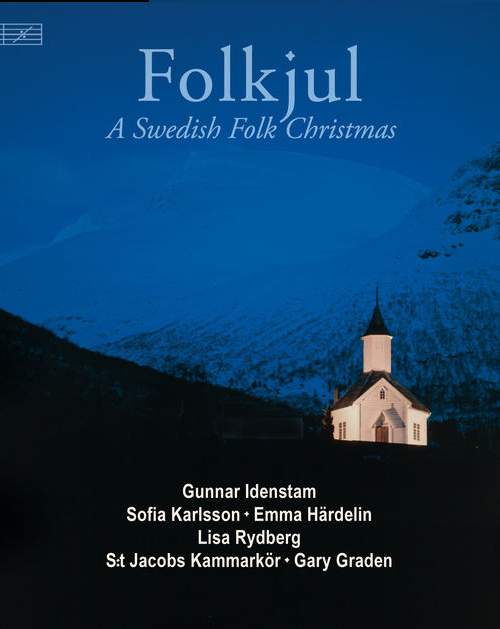 Now the S:t Jacobs Kammarkör Stockholm, under the direction of Gary Graden and in collaboration with the composer himself, presents a CD with five of Močnik’s sacred choral works, supported by a strings ensemble from the Royal College of Music in Stockholm and the two percussionists Anders Åstrand and Henrik Ståhlberg. Damijan Močnik was born in Kranj, Slovenia in 1967, and bases his career in Ljubljana, where he is a professor, conductor and head of music at St. Stanislav’s Institution. He himself was a graduate of the city’s Academy of Music. He works with choirs, and his compositions focus on a capella and vocal-instrumental choral music. Over the years he’s picked up countless composition prizes. His music has been embraced internationally, and frequently been recorded, although this is the first time I have personally encountered it. The music itself sounds tonally accessible and melodically bountiful. The balance between homophony and polyphony is sensitively balanced, and it’s characterized by multi-layered rhythmic pulses. The three short stand-alone works are scored for conventional choir. These are interspersed between the two more substantial masses and offer a degree of contrast. To the masses, Močnik adds percussion in the Missa Sancti Jacobi, and percussion and strings in the Missa Sancti Francisci Assisiensis. Apart from Geburts-Nacht, he opts for Latin texts. Each of the movements of the Missa Sancti Francisci Assisiensi begins with a percussion intro/fanfare, which sounds improvised. The Gloria is particularly attractive. Its driving, jaunty rhythms have a ’tribal’ feel. The Credo, on the other hand, is much more sedate. The Sanctus opens expansively with some warm playing from the strings. 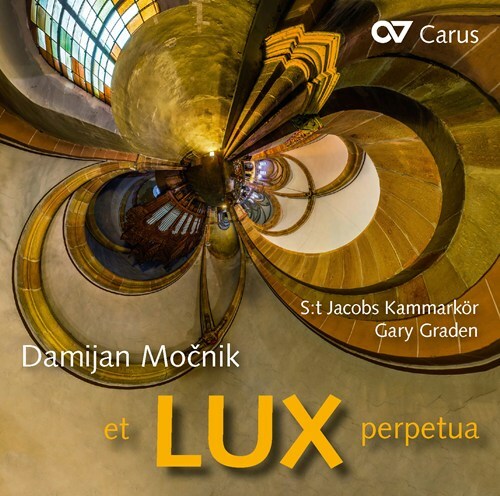 Močnik ups the tempo halfway through, introducing some folk-inflected elements, and the Agnus Dei offers some tender, heart-warming moments. The Missa Sancti Jacobi is scored for two four-voiced choirs, drum and triangle. Although it may be less rhythmically ear-catching than the St. Francis Mass, its strengths lie elsewhere. For the most part, the mass sounds harmonically more adventurous. I would imagine that it presents more technical challenges to the singers. The percussion section offers a more discreet presence. Acclamatio is described by the composer as a palindrome, with musical motives set out in the first part, returning in reverse order in the second. Geburts-Nacht is a Christmas motet, its beguiling lyricism emitting a luminous glow. 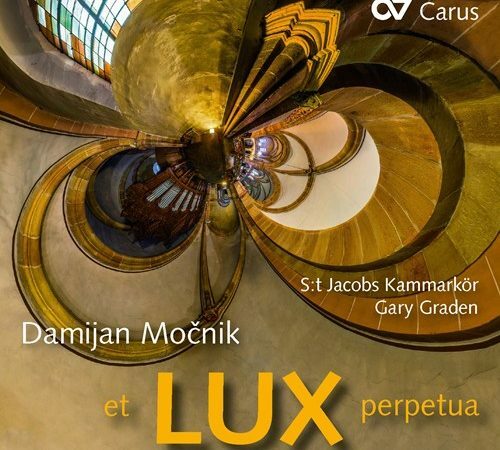 ….. et lux perpetuo, which gives the album its title, is a homage to Josquin Desprez. This isn’t the first release of Močnik’s music on the Carus label. A CD entitled Verbum Supernum Prodiens– a selection of sacred music – was issued in 2003 and favourably reviewed by my colleague Hubert Culot (review). Another release from the label, entitled World Youth Choir 99, features Močnik’s works amongst those of several other composers. I share Culot’s enthusiasm in this latest release. The performances sound fresh and appealing, under the inspirational direction of Gary Graden. 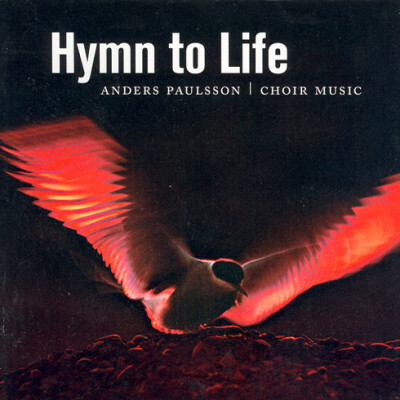 The choir, whose diction is flawlessly distinct, are expertly balanced with the strings and percussion. The St. Jacob’s acoustic offers space and air around the performers. The composer has supplied some accompanying notes, shedding light on the context of the works. 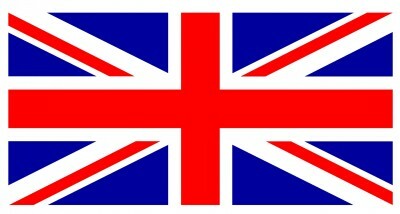 Texts and English translations are included. On the back of this superb release, I’d now like to explore some of Močnik’s other music on Carus. Damijan Močnic is perhaps the only contemporary Slovenian composer most of us could name. His earlier Verbum supernum prodiens is also a Carus release. Močnic’s early experiments with freedom have yielded to a tough and highly individual neo-classicism, with an imaginative use of polytonal elements. Wich is to say that he doesn’t necessarily make it easy for the singers. The Swedish choir handles the music with confidence, which is perhaps why Močnic wrote Acclamatio for them. The two big pieces are Masses, dedicated to St Francis, whose stock has risen during the current papacy, and St Jacob, wich again honours the choir and home church. 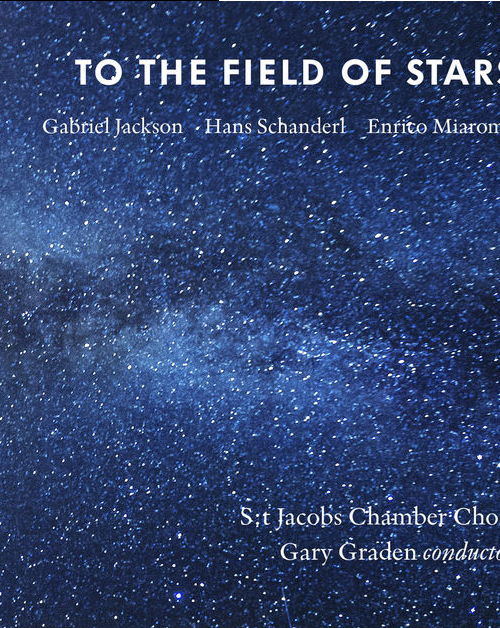 It has lovely, tight acoustics that suit male voices particularly, and Gary Graden has the choir fine-tuned and exactly on point. Though not hugely distinctive, the Slovenian Močnic’s tonal, tuneful style does have its beguiling moments. His case is done no harm by S:t Jacobs Kammarkör’s immaculate blend.